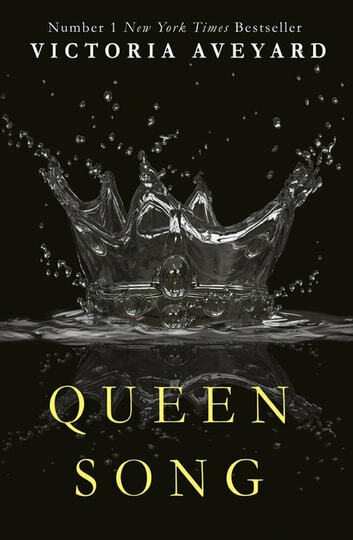 In this prequel novella set in the world of Red Queen, Queen Coriane, first wife of King Tiberias, keeps a secret diary - how else can she ensure that no one at the palace will use her thoughts against her? Coriane recounts her heady courtship with the crown prince, the birth of a new prince, Cal, and the potentially deadly challenges that lay ahead for her in royal life. Excellent book to help fill in the gaps from the other stories. Once again well written. Getting to know Cal's beautifully humble mother was both a treat and a heatbreak when we learn of how her end came to be. 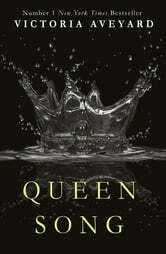 A must read for Red Queen fans.